When you get us talking about equipment, we may never stop. 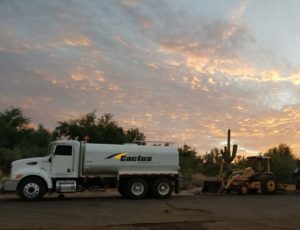 Motor graders, paving machines, rollers, water trucks, tankers – you name it, we’ve got it at all and more at Cactus Asphalt in Phoenix, AZ. Configured with the best technology in the business, you can’t beat our high-quality equipment. So no matter how large or small your commercial paving job may be, we’ve got the right asphalt equipment to get the work done efficiently, expertly, and economically at Cactus Asphalt.  To gain more insight into our commercial paving services in Phoenix, please view our Asphalt Services page.